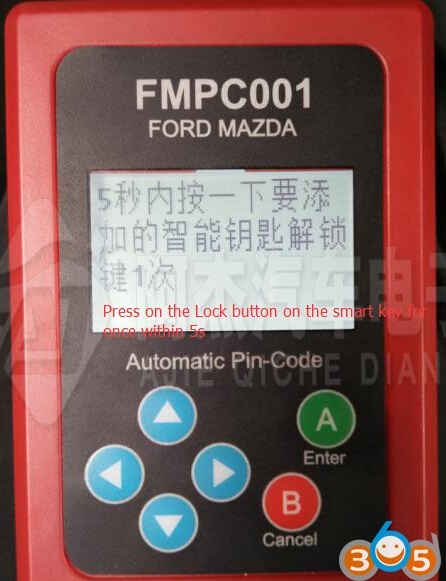 Here is the little tutorial on programming Land Rover Range Rover 2010 smart key by using FMPC001 Ford/Mazda Incode Calculator via OBD. 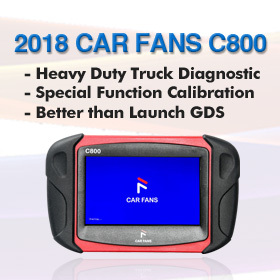 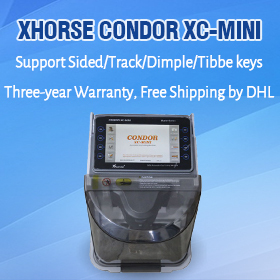 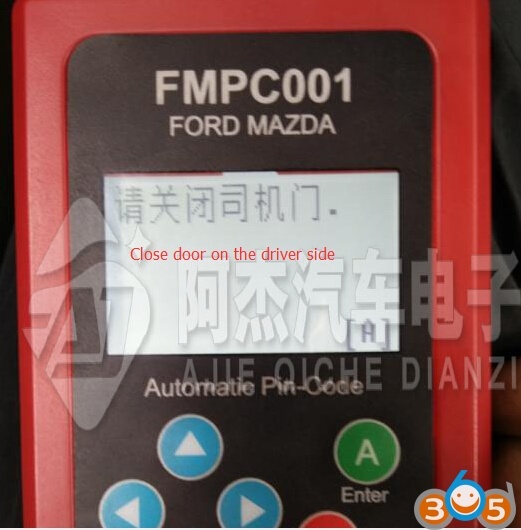 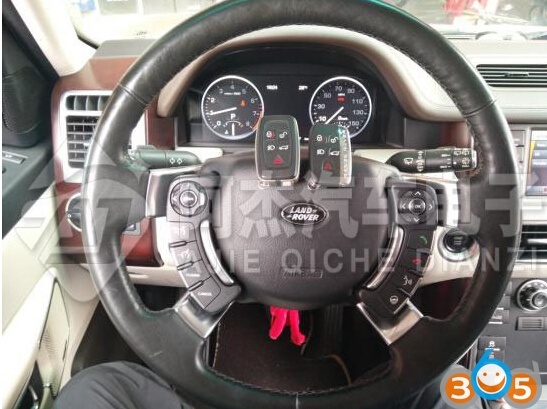 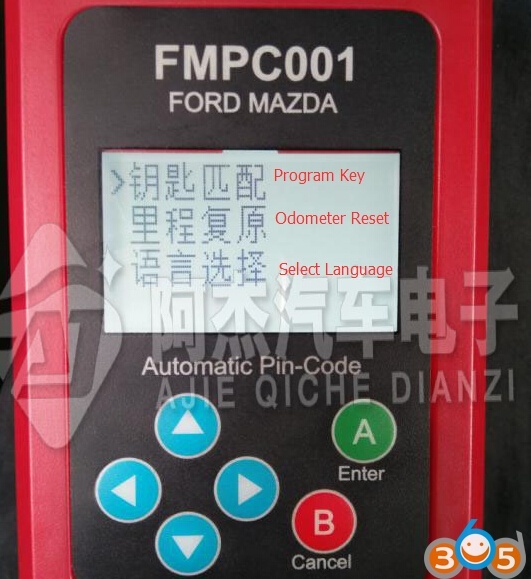 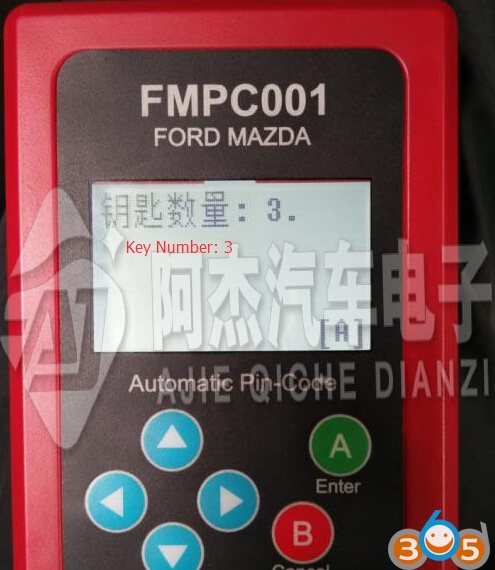 Note: FMPC001 can not only calculate Ford/Mazda incode, but also program keys (or all key lost) and correct/reset odometer for Ford, Mazda, Lincoln, Jaguar and Land rover. 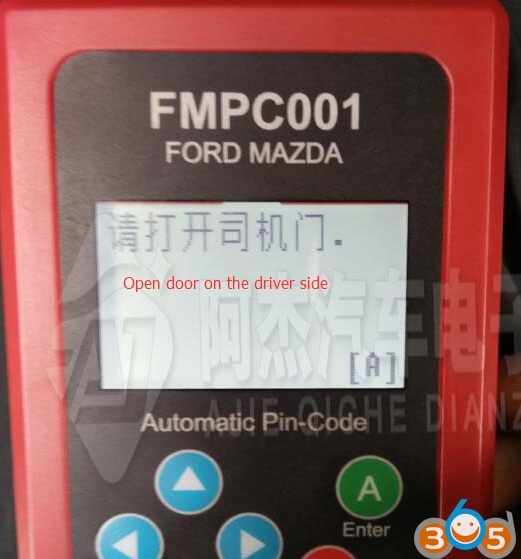 The tutorial here was provided by a Chinese locksmith A Jie. 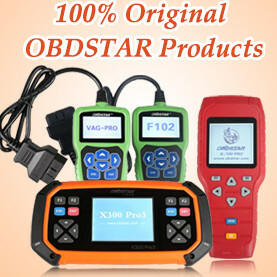 We help translated to English. 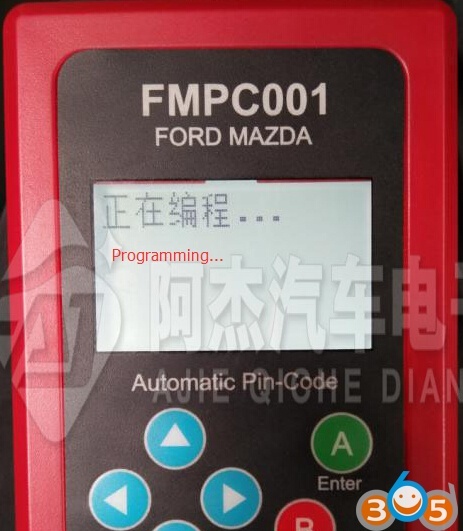 Program success. 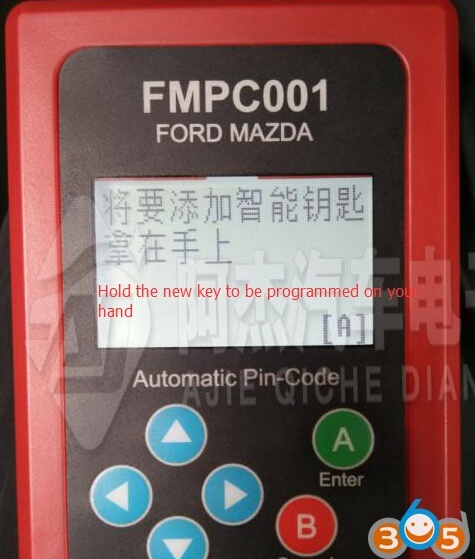 If you need to program next key, just follow the FMPC001 prompts. 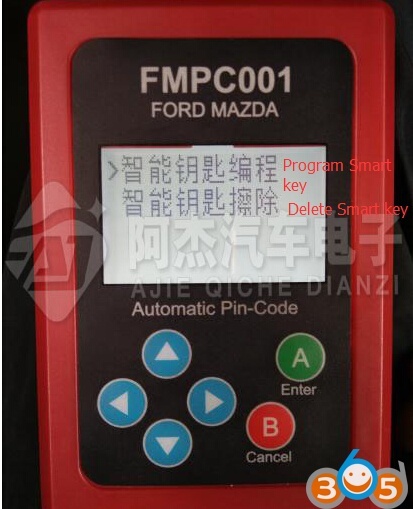 (1) Add Ford cutting-edge smart card matching program. 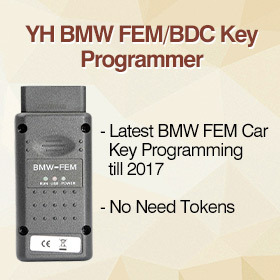 (2) Add another 2 new Mondeo key, and smart card new protocol matching program. 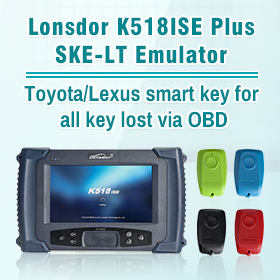 (3) Add Lincoln MKC smart card matching program. 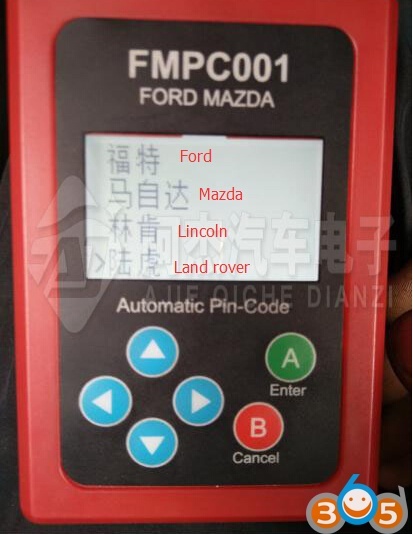 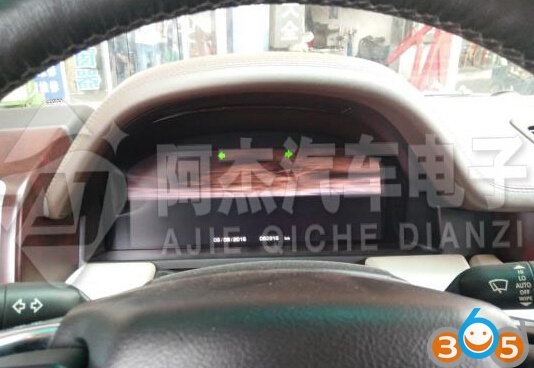 (4) Add Land Rover Discovery Sport mileage meter calibration recovery. 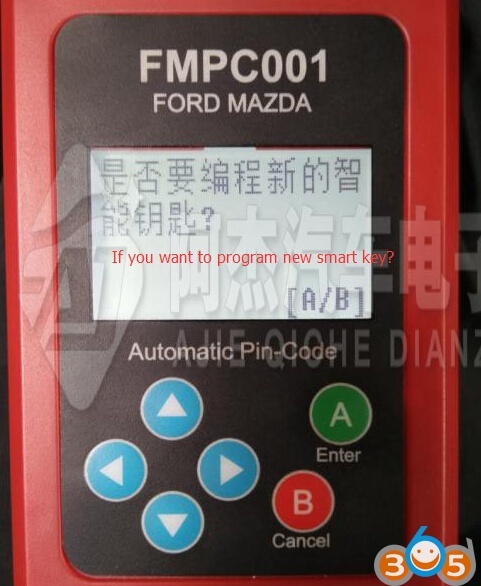 (5) Fix Land Rover Jaguar Smart matching program BUG (program is more stable ,supports more models, supports all key lost).